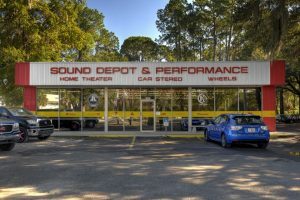 At Sound Depot & Performance in Gainesville, ‘sound’ is not our middle name; it’s first. We are passionate about high-quality sound and we can install an amazing sound system in just about anything that moves. We provide high quality car audio installation and our product specialists can easily match your needs with the right solutions. Our expertise in delivering amazing mobile sound reproduction is second to none. We know great sound. If your radio lacks the latest technology and ability to play a wide range of digital audio formats, chances are Sound Depot & Performance has a solution for you. We have units ranging from in-dash CD players to full-featured Double DIN DVD/Navigation systems with 7 inch color LCD touch screens. To support the seamless installation we use only the best factory-quality installation parts so that your new in-dash radio looks as great as the factory would have installed it, maybe even better. We’ll show you how to use it during an in-person demonstration at our store so that you can get a firsthand experience of what will work best for you. 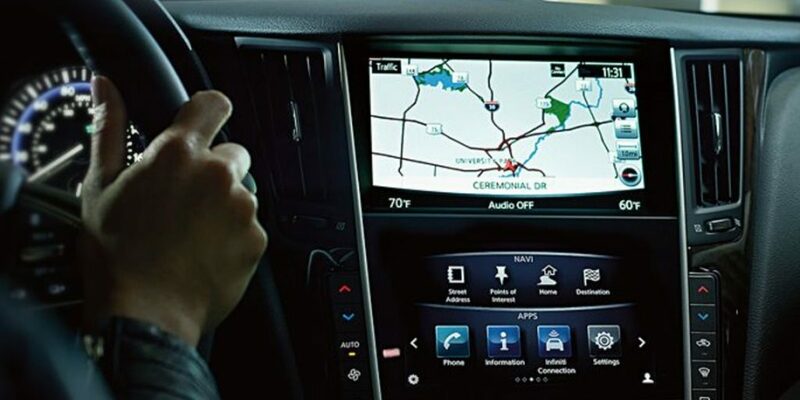 If your car currently lacks technology in the dashboard, you need not get a new car to have the technology. Come visit our friendly product specialists and learn about what new in-dash head unit fits your needs best. Just as we advocate for adding technology to your vehicle, we also understand many vehicles come with a host of features in an integrated dashboard and simply sound bad. We know how to improve the sound in any new car without having to first replace the radio. Our installation technicians are considered to be integration experts. We focus on upgrading what’s lacking, which is usually the quality of the sound. Let’s face it, as nice as many new cars are the quality of the audio system when the volume is turned up often lets you down. It doesn’t have to be that way. Let our experts at Sound Depot & Performance show you just how easy it can be to improve the sound in your vehicle without changing the look and feel of your dashboard electronics. Satellite radio is a subscription-based service offering over 100 channels with coverage coast-to-coast. At Sound Depot & Performance, we can install satellite radio along with a new in-dash radio, or we can add it to an existing radio – even your factory radio. With normal FM and AM radio stations delivering up to 22 minutes of commercials every hour, satellite radio channels have minimal commercial interruption, many channels which have no commercials at all. If your time behind the wheel is important, let our product specialists give you a satellite radio test drive. In addition to a satellite radio receiver in your vehicle, a subscription to stream content to a smartphone through the satellite radio is also available. This enhances your listening options to include recreation and travel, or any time you’re not in your car. If you’re fishing off the coast, boating on the lake, driving between other cities, traveling in an RV or simply on simply on your daily drive, satellite radio provides your favorite radio channels whenever you want them. We can easily provide a solution to connect your portable media player, such as an iPod, or your smartphone to your car’s sound system. This is useful for keeping eyes on the road and hands on the wheel. 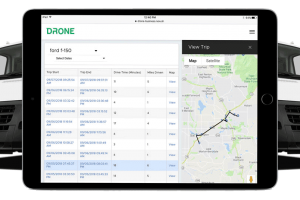 We have many solutions that support wired or wireless (via Bluetooth) connections so that no matter the car you drive and no matter the portable device you have, we know how to integrate it in your vehicle. It doesn’t even matter if you have an aftermarket radio or the factory-installed radio, we can get your portable electronics connected seamlessly with your car’s sound system. 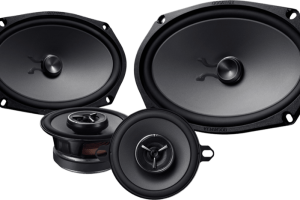 We offer a broad range of subwoofers, many of which are American made. We know how to match your subwoofer choices with an optimized enclosure and amplification so that you enjoy the bass without worry of an imbalance in sound with other speakers in the vehicle. Bass doesn’t have to mean waking up the neighbors. Sometimes it’s the kick drum or bass guitar from your favorite song that’s been missing with the ear buds so commonly used to listen to music. With all the time spent in your car each day, having a balanced frequency response that includes the full range of sound (including the lowest bass frequencies) means you’re poised to sit back and enjoy the ride. 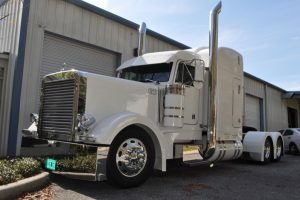 Our custom installation capabilities are vast and high-quality. 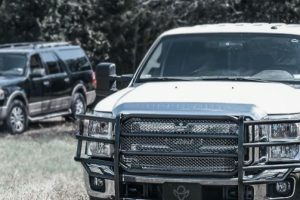 While not every customer is seeking something custom-designed and built, at Sound Depot & Performance we have that capability for those who wish to take their vehicle a step further. We offer custom subwoofer enclosures for amazing subwoofer performance and custom dash and door panel work to perfectly fit your new electronics or speakers with a seamless appearance. 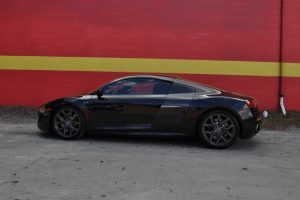 Much of our clientele enjoys checking out our past custom installation work to gain ideas about what possibilities they can see in their own car. Many times our custom installation work is borne out of a desire to provide a high-quality, factory-look solution that so tastefully integrates your new technology that even the car dealership might assume it was a premium factory option. Stop into Sound Depot & Performance and visit us today for a no obligation consultation and thorough demonstration of your car audio interests and needs. Whether it’s technology upgrades or enhancing your car’s sound, our product specialists and installation technicians know how to provide you with solutions that’ll make you smile.